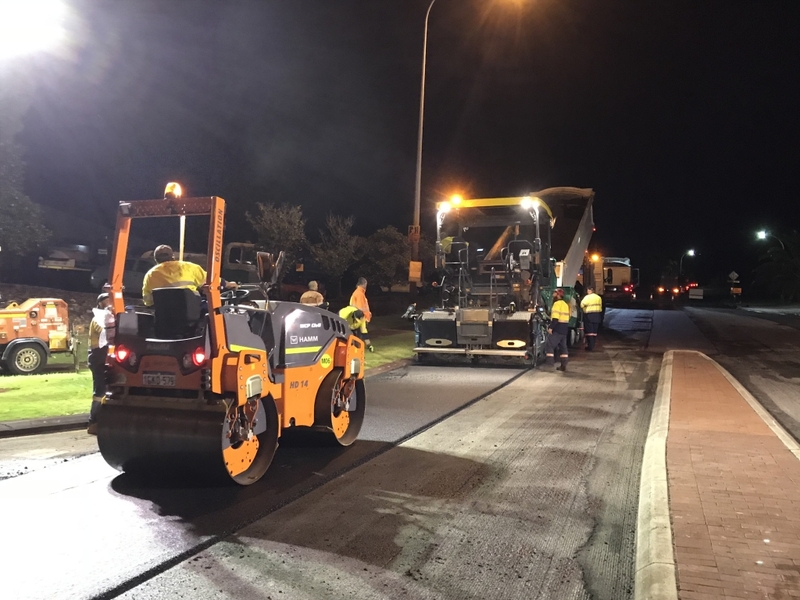 WCP Civil Asphalt is the obvious asphalt choice in Western Australia. We are also the only company who can supply Profiling, Asphalt and Civil works in house which means you only have to deal with one company which presents large savings to your project. As a company our focus is on delivering the highest standard product in an efficient and safe manner. 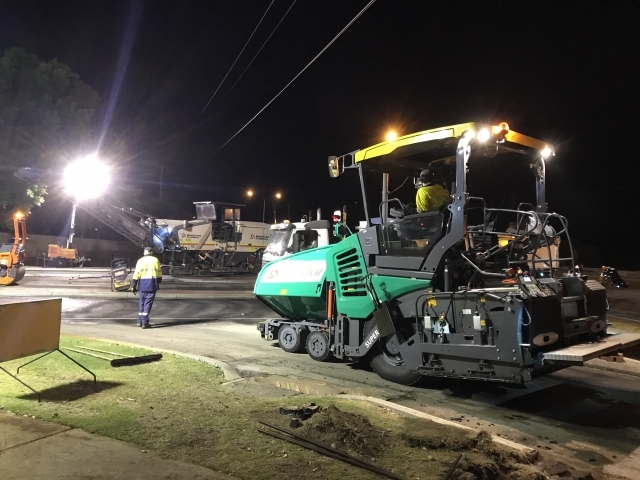 With over 160 years of combined asphalt laying experience within our crews and strong support from a professional management team no project is too big or too small. WCP Civil Asphalt own and operate the latest most technologically advanced pavers and supporting equipment ensuring the finished product is of the highest standard. With 24 hour in-house service and support our availability and flexibility is second to none. WCP Civil Asphalt with its strong Project Management and Engineering team can assist in delivering both large and small scale projects end to end working closely with our clients to achieve desired outcomes. With all projects WCP Civil Asphalt undertake our number one priority is “SAFETY”. WCP have a dedicated safety department that work closely with our crews and clients ensuring that safety requirements are not only met but exceeded.